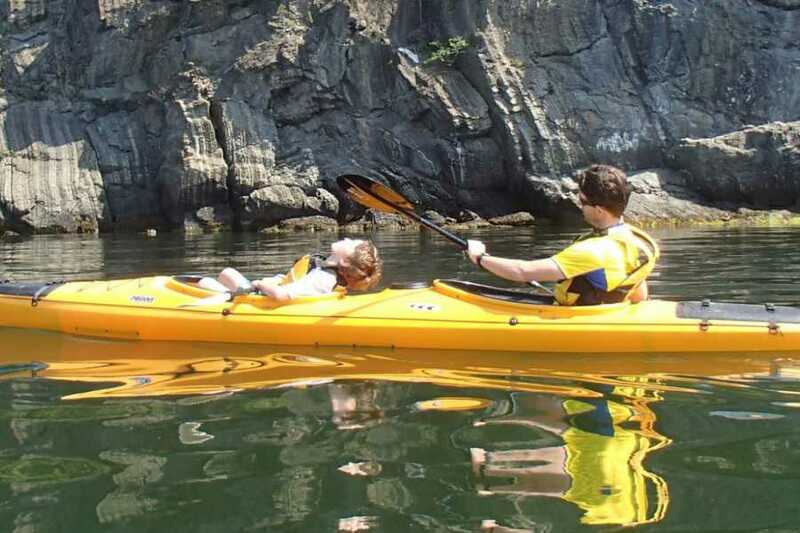 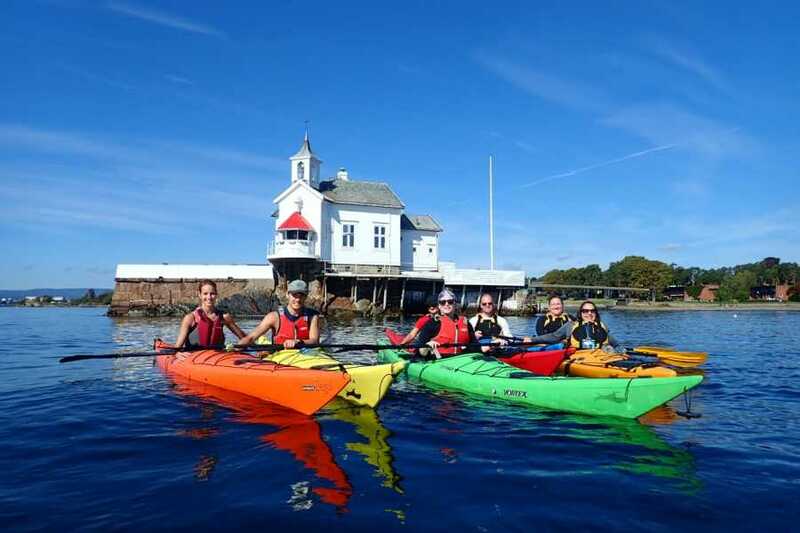 During a 2 hour trip you can get not only a short introduction to kayaking, but we will also show you the natural highlights of this coastal urban paradise. 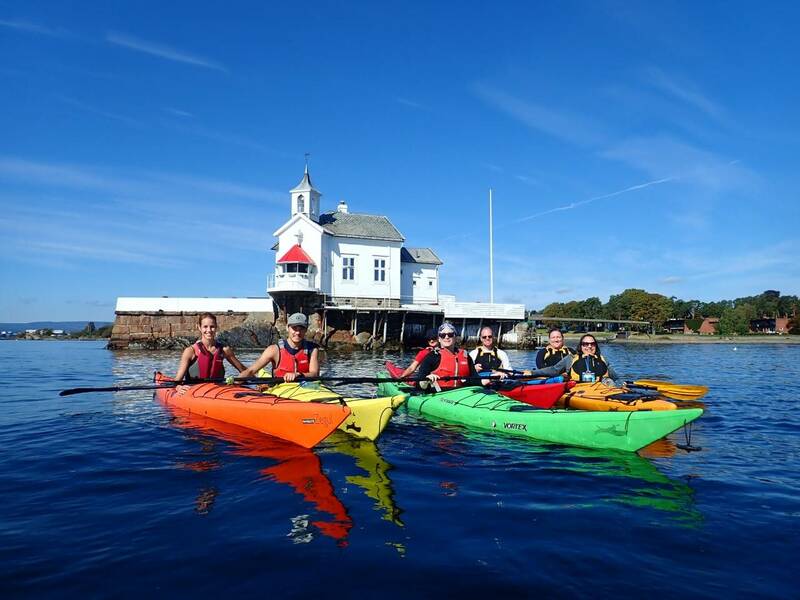 Starting from the sheltered bay at Sjølyst Marina you journey will take you past nearby islands, fantastic beaches, and historic coastal communities.There is plenty of time for stops and pictures. 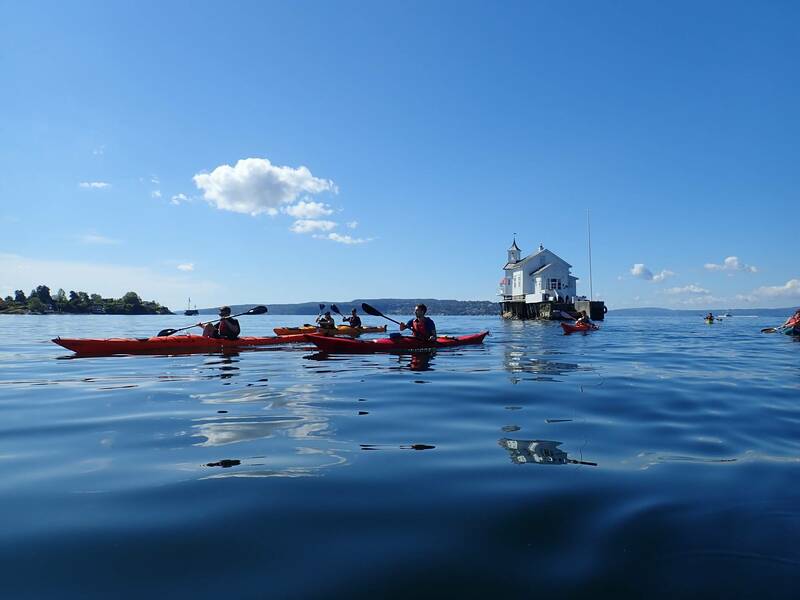 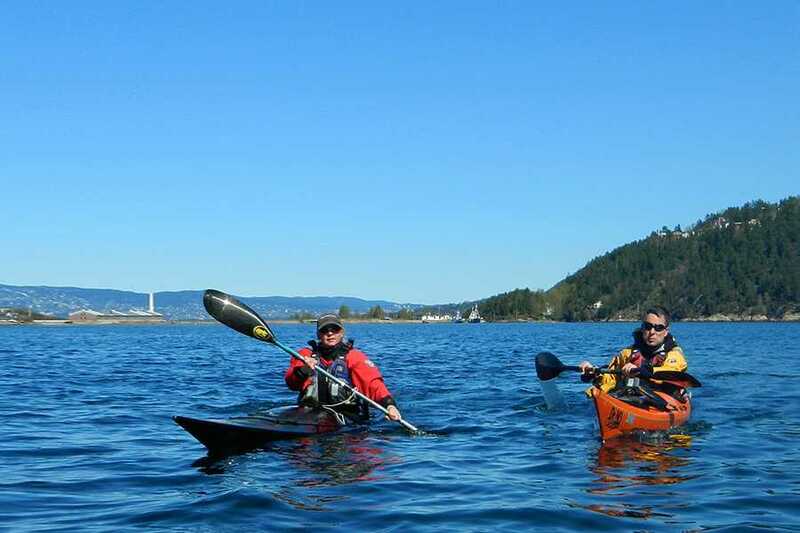 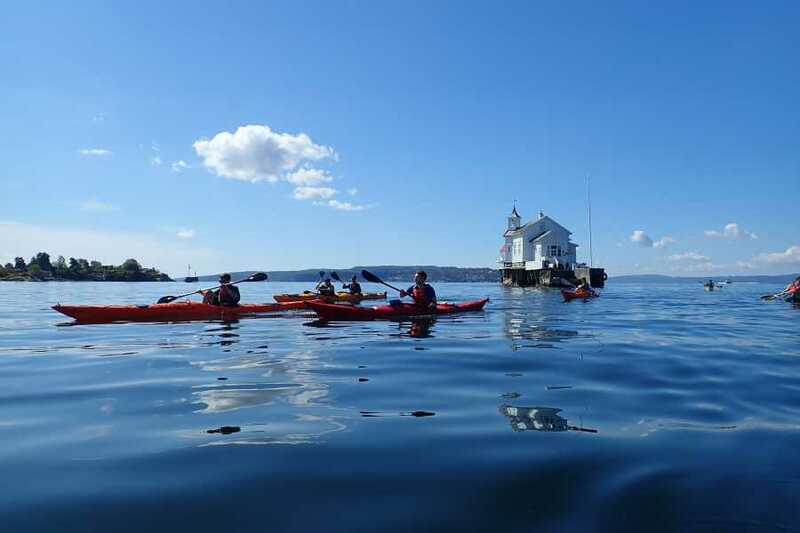 Our qualified and experienced kayak guides will reveal the history of the Oslo Fjord dating back to the ice age, through the Vikings, and modern day maritime life. 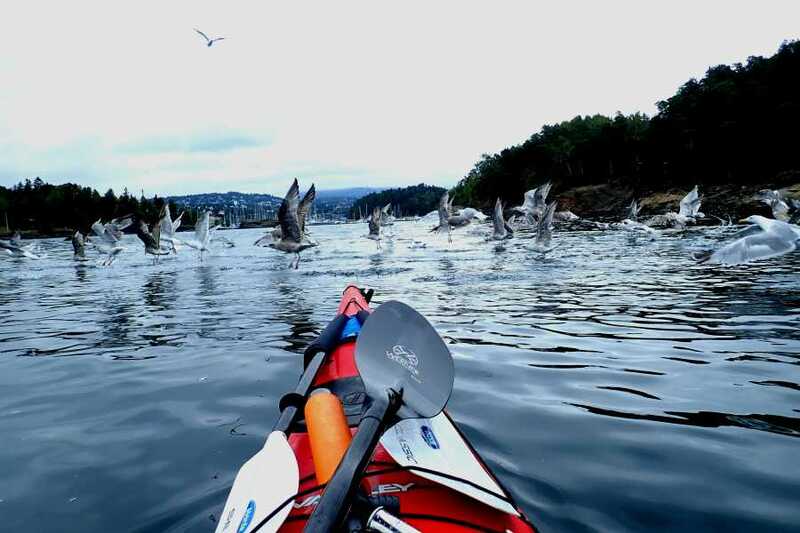 It all happens here in the Fjord! 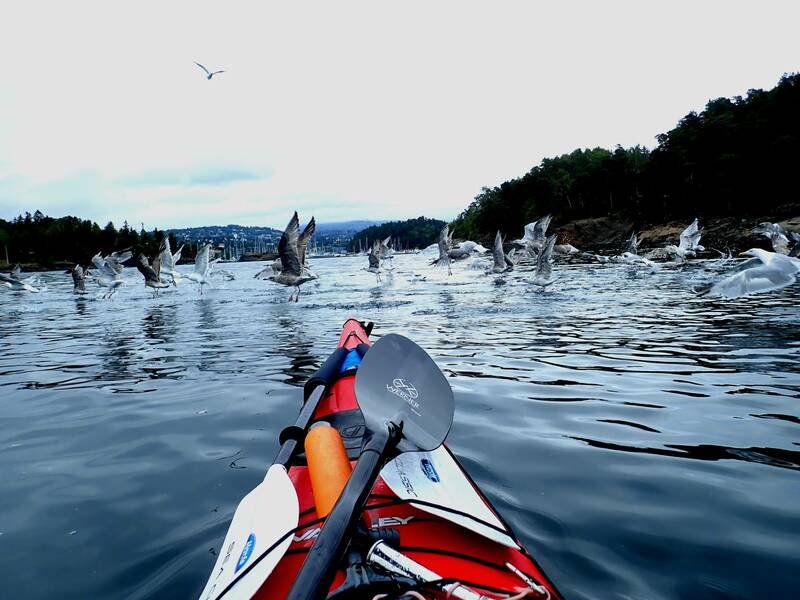 Kayak experience is not necessary, we adapt our tours to our guests. 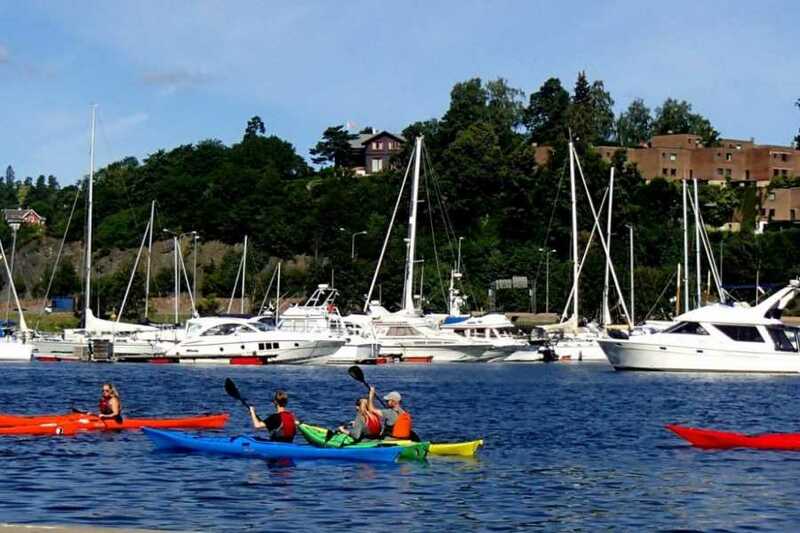 The Activity provider will deduct 120 NOK from refunds for international bank transfer fees. 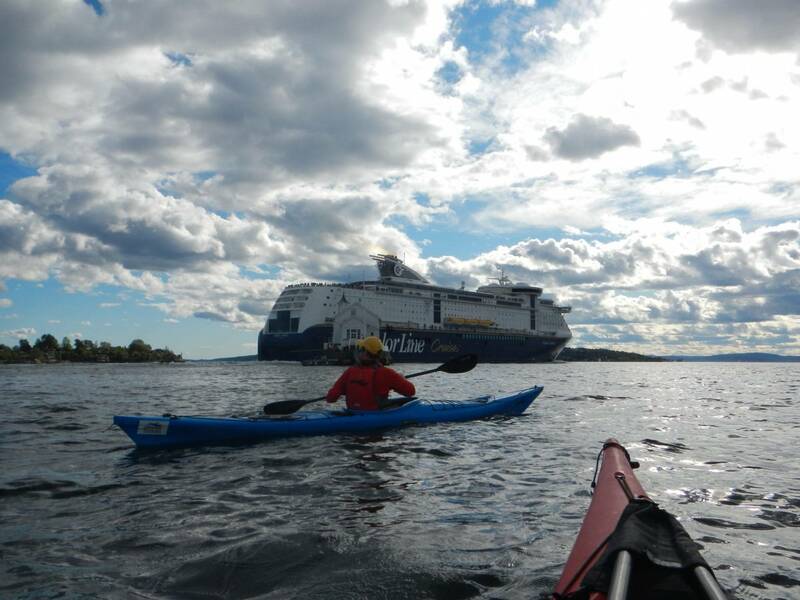 Please make sure to show up at the meeting point atleast 125 minutes before the start of the tour. 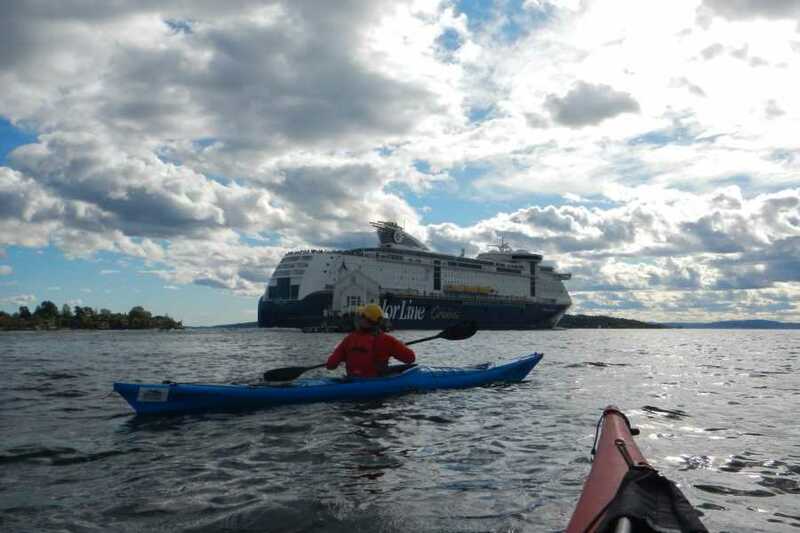 No refunds for for no-shows.